Hi... 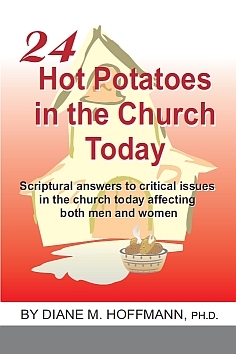 I'm so glad you've purchased a copy of "24 Hot Potatoes in the Church Today". Thank you so much. You're here because you were directed to get your bonus offer "The Global Mindset" from one of my radio program interviews or a page from one of my other web sites.